Office of Leadership is using Smore newsletters to spread the word online. Events, activities, and fun things about TU Leadership. Now that you've made it through finals, we wanted to send you a Save The Date for some really exciting things we've already planned for next semester! This newsletter will give you a glimpse into what you can expect for Spring 2016, we look forward to you joining us! If you have questions or wish to contact us, please send an email to Lead@temple.edu. How do you get other people to WANT to follow you, to move toward a COMMON PURPOSE, to feel ENERGIZED to work together and get things done that everyone can feel PROUD of? Join the Office of Leadership Development and Collegiate EmPowerment for the Student Leadership Challenge Experience. 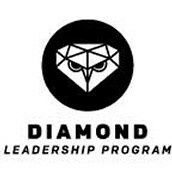 Learn how to use the skills in the seminar to be a leader on campus and in the community. Participate in small and large group conversations, high-energy activities and walk away with tools and resources to improve your leadership style. 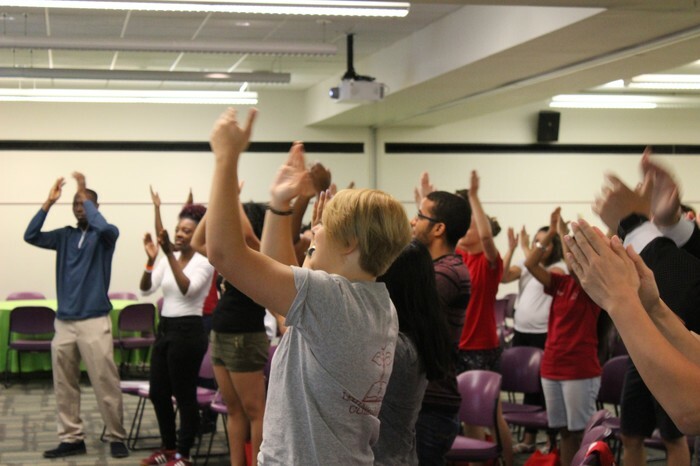 Temple University and Campus Philly will host a one-day leadership conference for ALL Philadelphia-area college students. 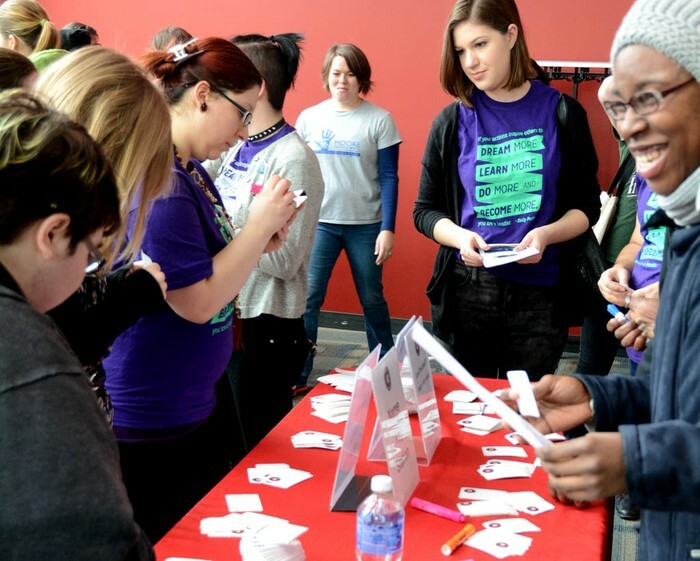 The 2016 Inclusive Leadership Conference will give college students the chance to enhance their leadership knowledge and skills through presentations, workshops, dialogues, and panels on topics related to inclusive leadership and social change. This year’s conference will focus on the journey from student leader to civic leader. A limited number of sessions will be provided for professional staff in attendance (advisors, student affairs staff, faculty, etc.). Explore their personal leadership values. Share best practices in leading with ethics and inclusiveness. Learn about the collective impact theory and how it can be used to bring about positive social change. Walk away with strategies and tools to institute collaborative programming within their own campuses, the Philadelphia community, and our greater world. Student and group registration will open on December 1, 2015. Visit http://campusphilly.org/leadership/ to sign up. Cory Dulaney at cory@campusphilly.org or 215.988.1707 with any questions. Mark Your Calendars For these Events As Well! 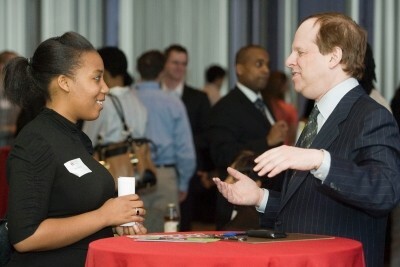 Join us for a unique opportunity to meet professionals from a variety of fields and industries, enhance your networking skills and receive invaluable career advice.